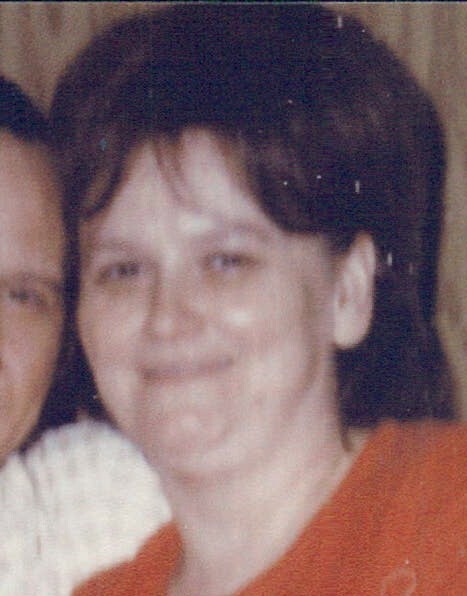 Alma V. (Scott) Sherman, 74, of Atglen, passed away on January 19th, 2013 at her home. Born in Coatesville, she was the daughter of the late Clinton W. and Fern (Whitmore) Scott. Alma was a great wife and mother, who devoted her life to taking care of her family. Alma is survived by her husband of 38 years, Wayne J. Sherman, a daughter, Vickie A. Sherman of Quarryville, a son, Richard W. Sherman of New Holland and two grandchildren, Ryan and Molly Sherman. Besides her immediate family, Alma is survived by a sister Grace Huyard of Parkesburg, many niece and nephews and in-laws, whom she loved dearly. She was predeceased by two brothers and one sister. Alma was surrounded by many people who loved her and was blessed with a great group of neighbors. The Funeral Service will be held on Saturday, January 26 at 11 AM at the Wilde Funeral Home, 434 Main St., Parkesburg, followed by interment in the Penningtonville Presbyterian Cemetery of Atglen. The viewing will be held from 10 until 11 AM. than the sorrow of your loss. your Uticom Systems Inc. family.